Structural Modeling & Analysis provided Structural Engineering & Laser Scanning services for Exact Architects on the Wonder Lofts project. 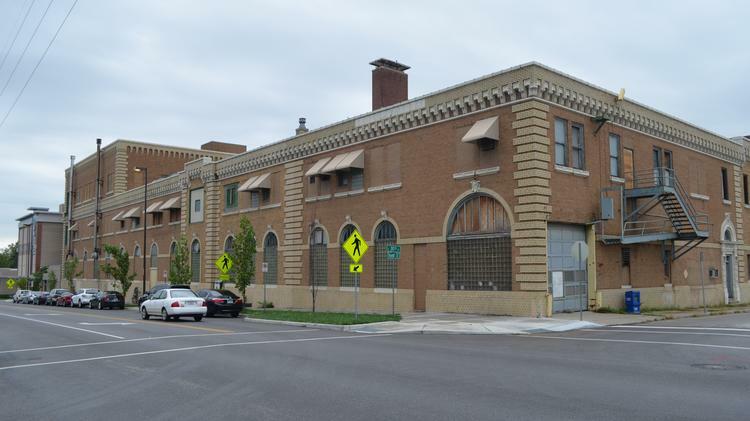 The 80,000 ft2 Campbell-Continental Baking Company Building at 30th and Troost will be renovated to a mixed-use structure, including apartments, restaurants, retail and office space. 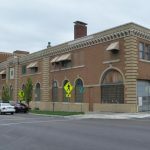 Read more about this project in the KC Business Journal.